Brown Hill here we come! 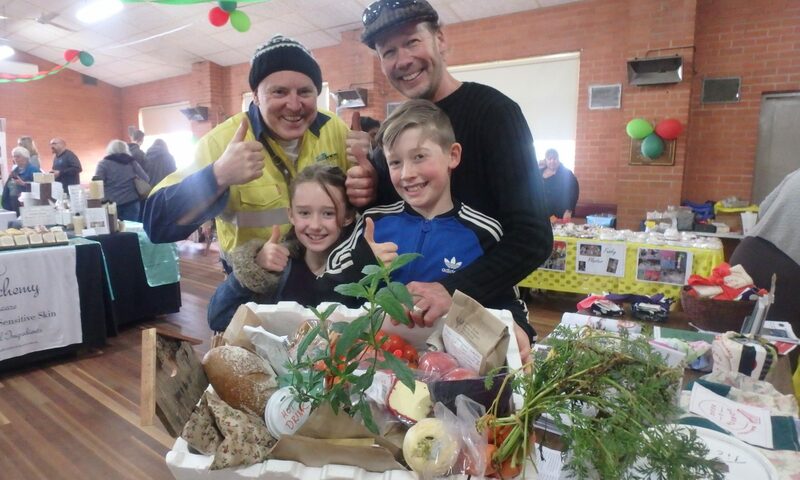 On Friday June 22, I spoke again to the senior Project Manager with the City of Ballarat who has assured me that we are right to begin the Brown Hill Market on July 28! Because of potential noise and safety issues while the contractors are working, daytime hall users have been asked to find alternative venues for the six months of renovations . At the end of each day, however, the contractors will leave the building secure & tidy, so that the main hall and toilets can be used. Evening and weekend events should be fine to continue. On that basis, we are locking in Saturday July 28 for our first market at Brown Hill Hall! 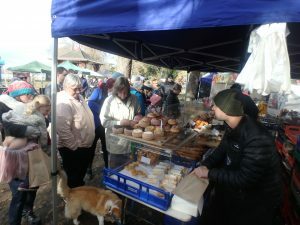 We have a great market at the Lake today, with weather threatening to bother us but the crowds came out, the sales were strong and we all got to pack up and leave before the showers arrived. 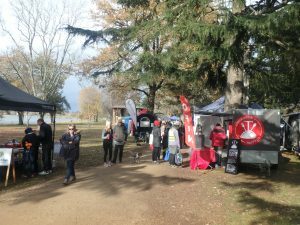 Big thanks to our great customers who bought up big… several stallholders sold out and that’s always a good thing! Apologies to those who came at 11.30 and found their choices a bit limited… please come earlier next time! Bread & cakes selling briskly! We already have four new stallholders waiting to join us at Brown Hill – selling clothing, jewellery and garden ornaments. If you know local producers who might be interested in an indoor location, please let them know about our move. (NB: we prefer stallholders who actually grow or make their products, so don’t bother telling your mate who sells $2 Chinese socks… we wish him well, but he’s not a good match for us). Next PostNext The parkland express!